at Christ Church St Laurence. contents of the current issue. 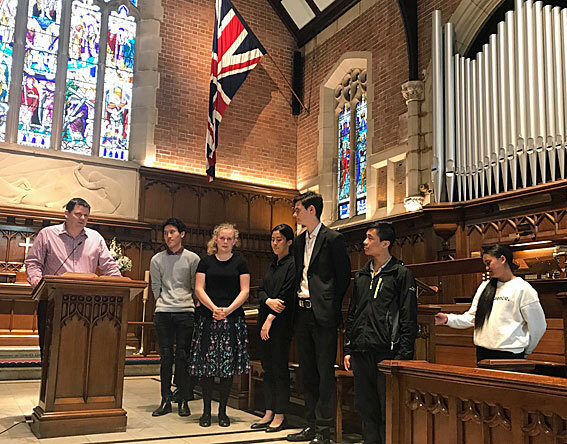 For details on how to join the Society and subscribe to the Sydney Organ Journal please go to our membership page. Memberships may now be paid online. 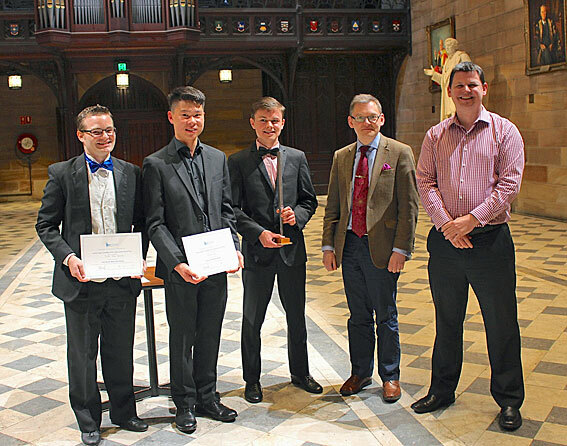 Check Positions Vacant for Organist & Organ Scholar positions available. Look here for members' items For Sale. 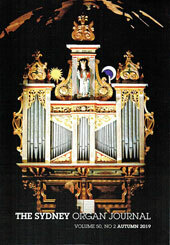 Organ music can be borrowed from collections which have been left to the Society. Look through the Library catalogues. 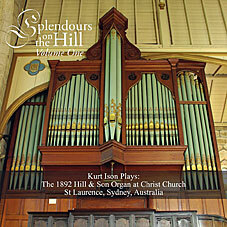 Copyright © 2007 The Organ Music Society of Sydney Incorporated. 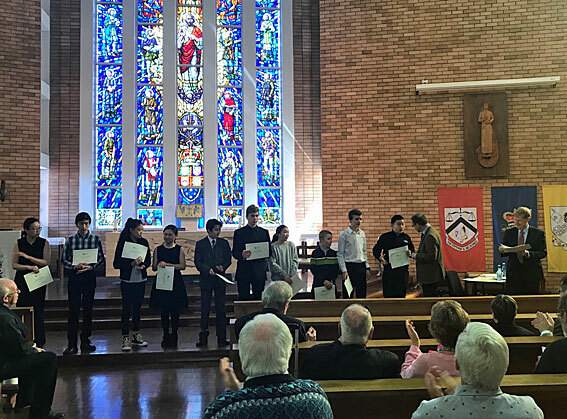 The contents of this site, including all images and text, are for personal, educational, non-commercial use only, and may not be reproduced in any form without the permission of the The Organ Music Society of Sydney Incorporated. Please contact the Webmaster or Secretary for reproduction rights of website contents.